The wait is over. On June 6, 2012, Internet Protocol version 6 will launch. Some companies such as Facebook have already launched IPv6, which replaces IPv4, in production mode. The Internet Society, a global independent source of leadership for Internet policy, technology standards and future development, organized the scheduled launch in response to the World IPv6 Day event in June 2011. IPv6 will facilitate “the Internet’s growth as a platform for innovation and economic development,” according to the IPv6 website. Essentially, more space is needed to accommodate the growing need for new IP addresses. Internet Protocol version 6 uses 128-bit addresses, which will allow it to connect to a seemingly infinite number of devices or 2 to 128th power, according to Carolyn Duffy Marsan. Internet Protocol version 4, on the other hand, uses 32-bit addresses and can connect to 4.3 billion devices. When you consider that there are currently about 8 billion people on the planet, it’s easy to see why the Internet Society feels it’s important to upgrade now rather than wait for another year or two. 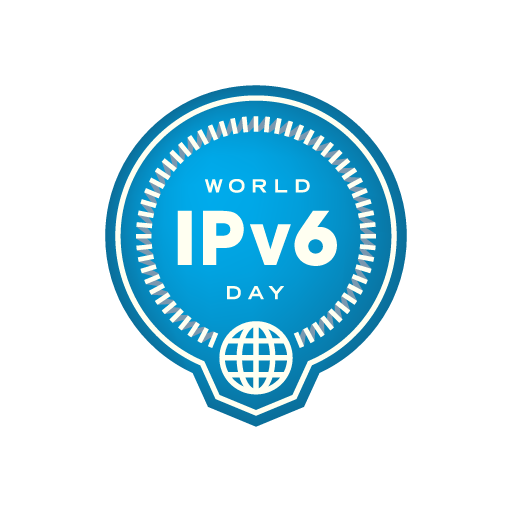 Besides Facebook, several other large global enterprises such as Verizon, Comcast, Akamai, Cisco and ND Systems have already enabled IPv6. For example, Comcast had enabled IPv6 for more than one-third of its broadband network by May 24, 2012, effectively reaching the goal that the company’s executives had set. The time is now for business leaders who want to be competitive to consider upgrading their companies’ systems to accommodate IPv6. Are you looking for a trustworthy IT consulting team who will help you with any of your IPv6 questions? We are here to provide you will exceptionable IT support and consulting for business. Give us a call.